Most noteworthy, a diet high in polyunsaturated fats can curb hunger and help you lose weight. Furthermore, eating hummus is the way to start the process. Consuming foods that contain polyunsaturated fats will alter appetite hormones. The study found that appetite hormones increase hunger. Hummus, walnuts and salmon, alter the appetite hormones associated with hunger. In addition, the study found more evidence. Millennials between the ages of 18-35 years old consumed foods high in polyunsaturated fats. As a result, they felt more satisfied and less hungry than others. A diet high in polyunsaturated fat prevents overeating. During the study, researchers examined the subjects for physiological hunger and satiety responses. The researchers measured the group for hormone changes. The researchers measured hormone changes at different times. The millennials had subjective ratings taken. Researchers asked participants to indicate how hungry or full they were. In addition, the researchers asked the millennials about their food consumption. Study participants consumed a diet high in polyunsaturated fats. Those participants had a significant decrease in fasting ghrelin. Fasting ghrelin is a hormone that increases hunger. The participants also had an increase in peptide YY. Peptide YY is a hormone that increases fullness. Appetite hormones are important in regulating how much we eat. Therefore, the evidence tells us meals high in polyunsaturated fats changes appetite hormones. 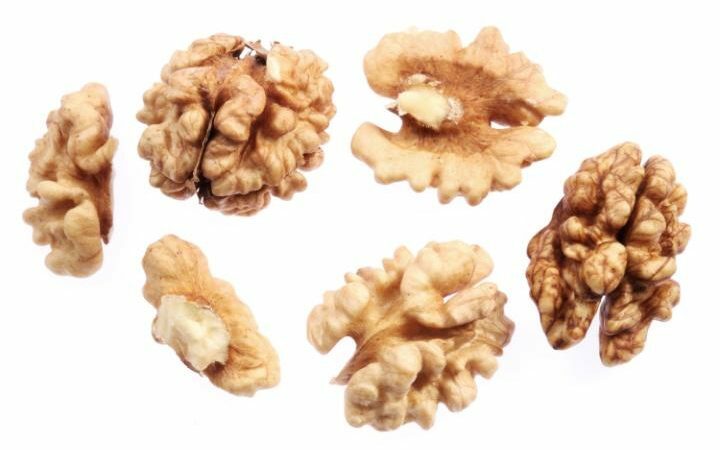 Furthermore, fat found in walnuts will suppress appetite hormones. This diet high in polyunsaturated fat will make us feel fuller. Researchers enrolled 26 healthy men and women who were 18-35 years old. The men and women visited the lab for measurements. They also received their meals throughout the study. Especially relevant, researchers measured the participants. The test meals were high in saturated fat. In addition, researchers also placed subjects on a seven-day diet high in polyunsaturated fats. And a control diet with a typical American eating pattern. 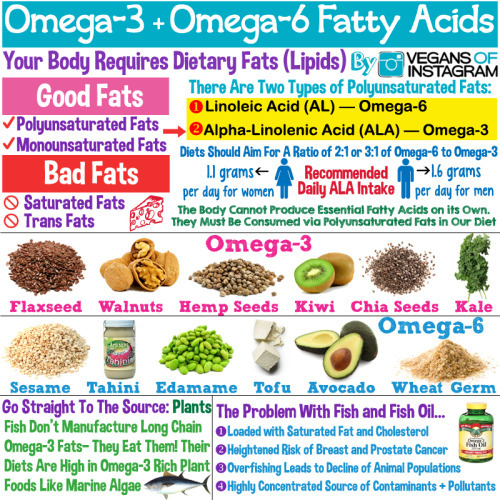 Hence, the PUFA-rich diet included whole foods. The whole foods were walnuts, Alaska salmon, tuna, flaxseed oil, grape seed oil, canola oil, and fish oil supplements. The researchers provided the meals. After seven days of eating polyunsaturated fats their diet was changed. Participants ate meals high in saturated fat, again. In addition, the two diets had the same amount of calories. Therefore, they measured the two types of fat in those diets. 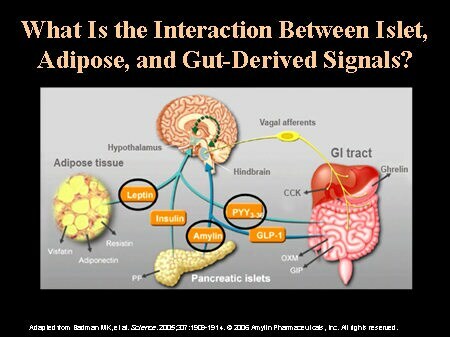 The control diet had 7% polyunsaturated fat, 15% monounsaturated fat and 13% saturated fat. The polyunsaturated fat diet was 21% polyunsaturated fat, 9% monounsaturated fat, and 5% saturated fat. In conclusion, more research is needed to determine which foods have a greater impact than other foods. The impact of a polyunsaturated fat rich diet is a win-win.